I’ve got something exciting to share with you this beautiful 1st of May! 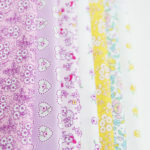 I’ve been working on a new fabric collection with Penny Rose Fabrics that is near to my heart! 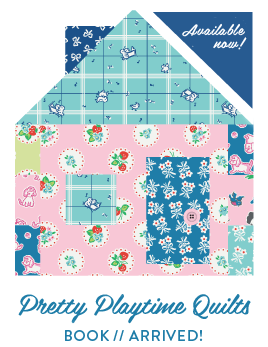 I am delighted to introduce you to Little Dolly – making its debut at Quilt Market this year in St. Louis, MO – and arriving in shops this June. 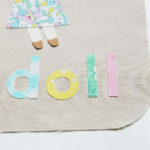 Little Dolly is inspired by the sweet rag dolls made for me by my grandmother as a child, and my very first sewing projects making little things for my dolls. 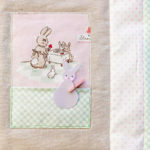 Little Dolly is a collection of small scale prints perfect for making small treasures, quilts, clothes, toys and dolls. 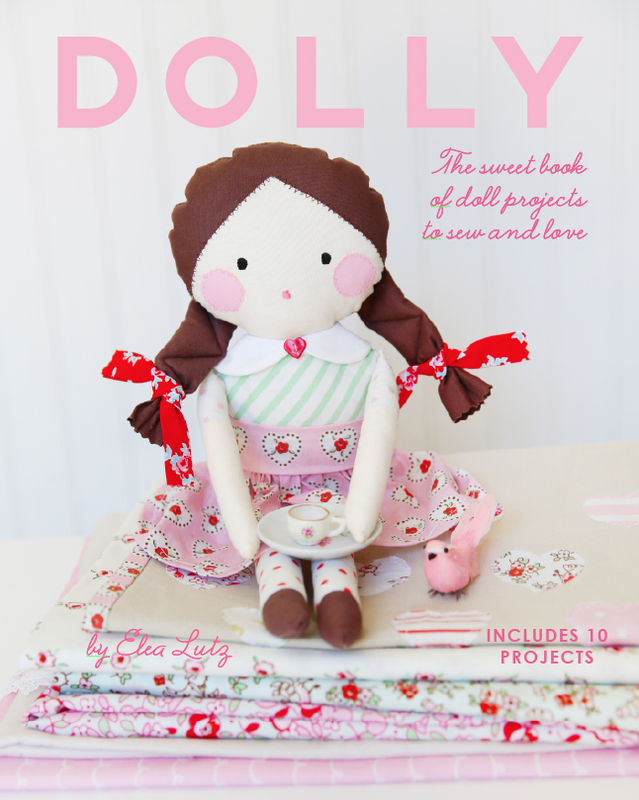 Without further ado … say hello to Little Dolly! Along with lots of dainty little florals (my forever favorites! ), this collection includes a stripe and polka dot cheater print in varying shades and scale perfect for a variety of projects, including leggings, dresses, sleeves, bodices and collars for dolls and girls (showing a little peak here on Dolly’s shirt, sash and leggings). I’ve been calling it the only “stripe and polka dot” cheater a maker would need – and I’m in love with the options and convenience of it! 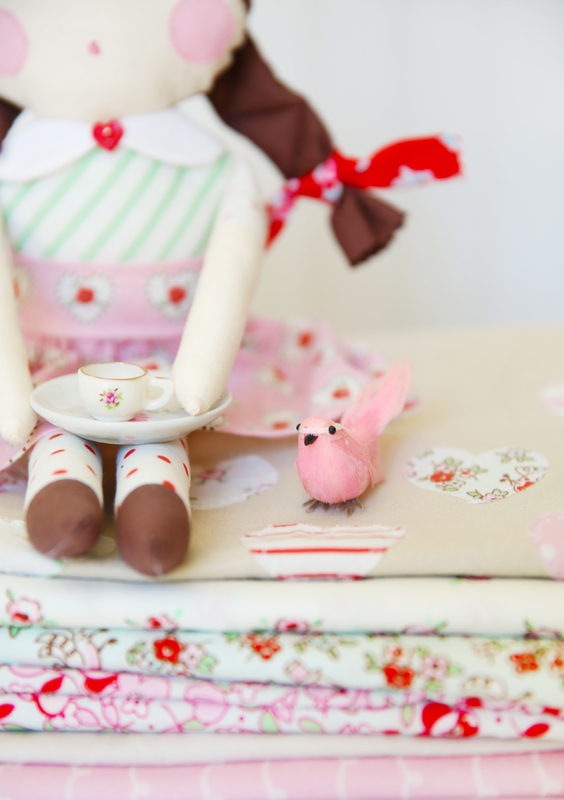 Along with the fabric, there are some darling accessories arriving with Little Dolly that I hope will add lots of charm and fun to your creations, too! 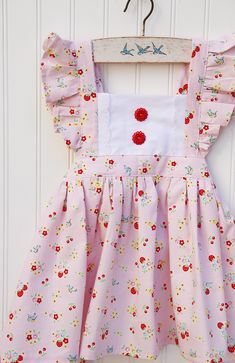 I’m over-the-moon about partnering with Penny Rose Fabrics to create a hand-curated collection of sweet, vintage-style buttons to coordinate with Little Dolly! 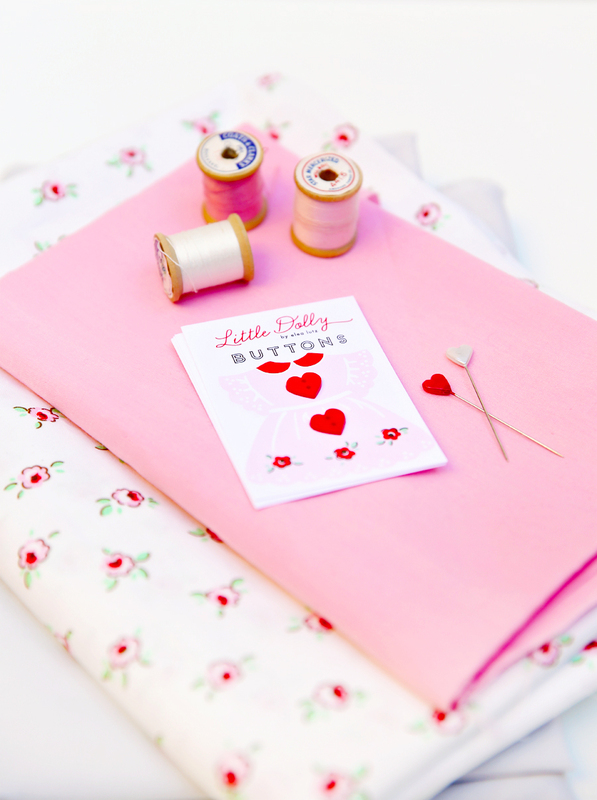 Created with the same love I feel when I happen upon a beautiful assortment of charming vintage buttons at a flea market – the Little Dolly collection of buttons makes my heart sing! The final production of the buttons are in the works and I can’t wait to share them with you! Plus, you know my heart melts for sweet buttons cards … so I created something special for the packaging that I hope you’ll love! 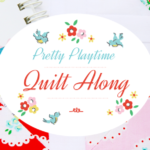 Another exciting feature of this collection that I have personally longed and searched for in my own soft toy projects are – pre-cut, pre-selected solids of the perfect hair, skin, cheek and lip colors! YESS! I can’t tell you how many “sample” online orders or trips to local shops I’ve made through the years looking for just the right colors for my dolls and projects. The perfect hint of peach or the rosy cheeks or the not too light or too dark brunette color of “brown.” Oy! I have way too many fabric samples sitting in my stash purchased for this very reason. These pre-cut solids are my answer to this … all my absolute favorites in their own bundles for hair, cheek and skin colors! 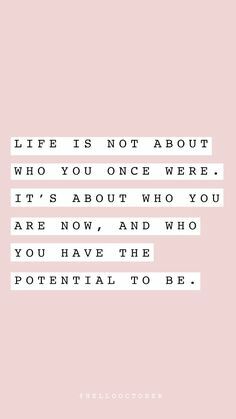 This is a saving grace for me and I hope you love it, too! Keep an eye out for photos of these bundles – I’ll be sharing them soon! The sweet little red-head, cheeks and skin-color on the doll below are included in these bundles. And another spoonful of fun in this collection that I hope you’ll love as much as I do … Dolly gets her own Falsies! I can’t tell you how many times I’ve longed for a time-saving (but equally sweet) solution other than hand-embroidery for sweet little details on projects, like eyelashes. One of the biggest personality features of a doll or any little handmade creature – are the eyes and eyelashes. They can add instant sunshine! 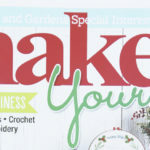 I’ve created pre-cut, fusible eyelashes that you can peel and stick directly on your projects for instant charm … especially handy when time is limited. Falsies will be arriving with the Little Dolly collection in June. And I couldn’t be more excited for these. I’ve been sticking Falsies on e-v-e-r-y-t-h-i-n-g! Last, but certainly not least … I’ve partnered with Penny Rose Fabrics to bring all these fun accessories together in a Rag Doll Making Kit! My heart almost can’t take the wait for this one! There is much more to share about the upcoming kit (and I can’t wait to show you photos of the packaging we’ve been working on – my heart goes pitter-patter for sweet packaging! ), but I will share this for now … the kit includes lots of goodies: buttons, eyelashes and all the fabric you need to make three rag dolls, including the little re-headed sweetie above and two of her friends. 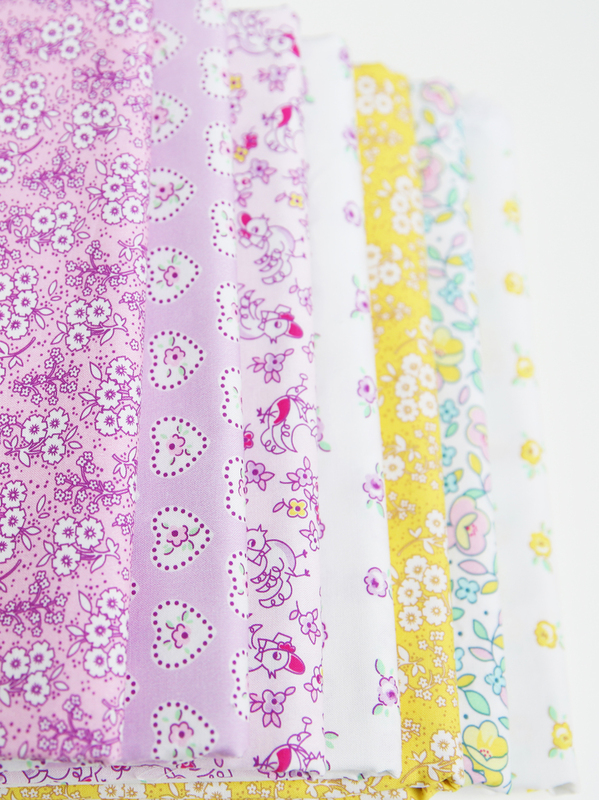 I’ve also tucked inside some of my favorite floral fabrics from the Little Dolly collection for making their sweet clothing and skirts. The kit would make a charming gift for both new and seasoned sewists and a wonderful gift-giving idea for the 2017 holiday season (just around the corner from Little Dolly’s arrival). I still adore the sweet rag dolls my grandmother made for me over 35-years ago. 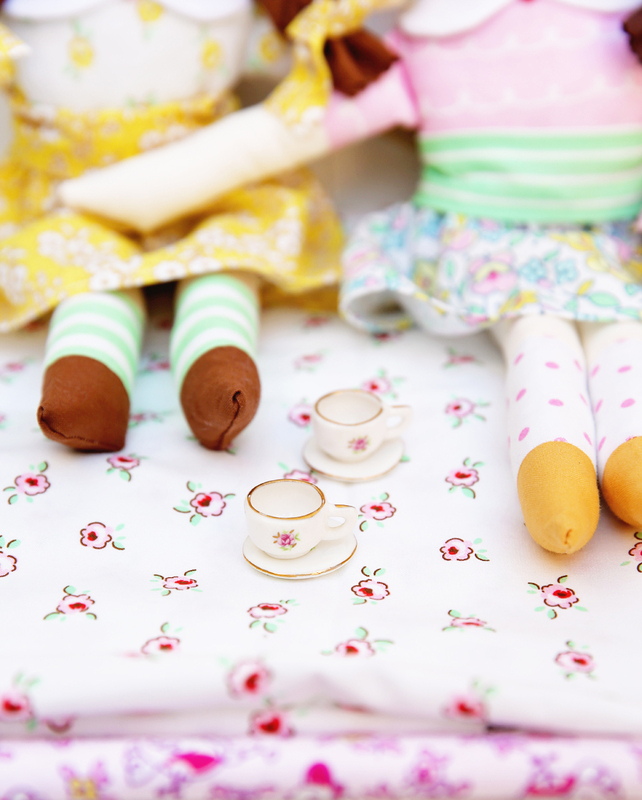 I’m hoping these kits will inspire the beauty and love of making and giving handmade dolls. 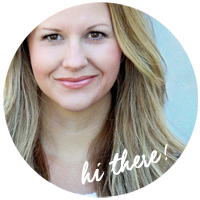 « Exciting Teaching Announcement with MSQC! Come Join me! Congratulations Elea! Everything is absolutely darling! Those Falsies are pretty much the cutest thing I’ve seen in a while! Thank you for sharing your talent with us! Adorable! I am in love with those prints! Elea this is all so adorable and sweet!!! I love your heart for this line and all the sweet extras. 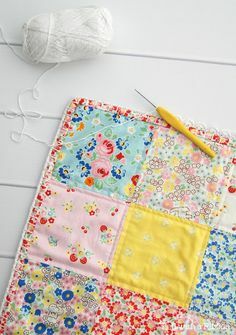 The fabrics and colors are just wonderful! Can’t wait to see more and play with them soon too! Much love in your heart it shows in your work. We need to get these treasures for my Gege. Well you have made my heart sing. 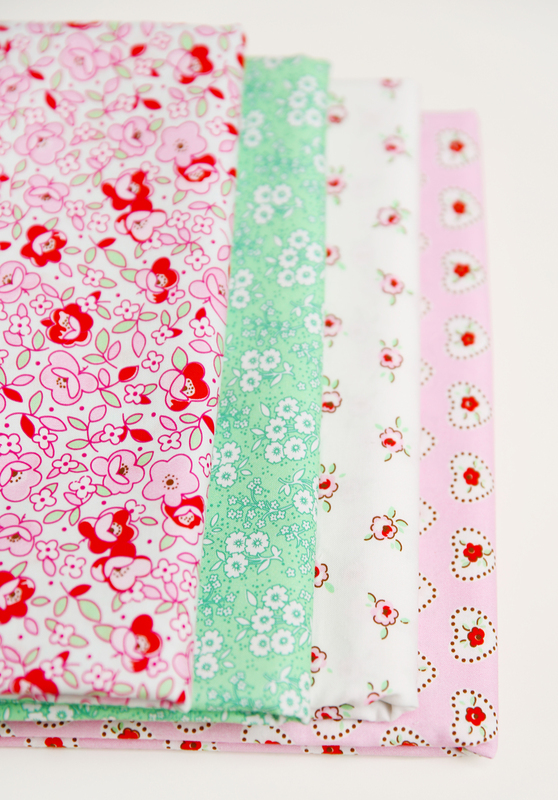 Love the solids that will be included with your beautiful fabric and ….. falsies!! Yes, I can embroider and do, but hearing that I can quickly add to the faces without it, is wonderful! Can’t wait – thank you, Elea! Oh my word. I just cannot wait!!!! 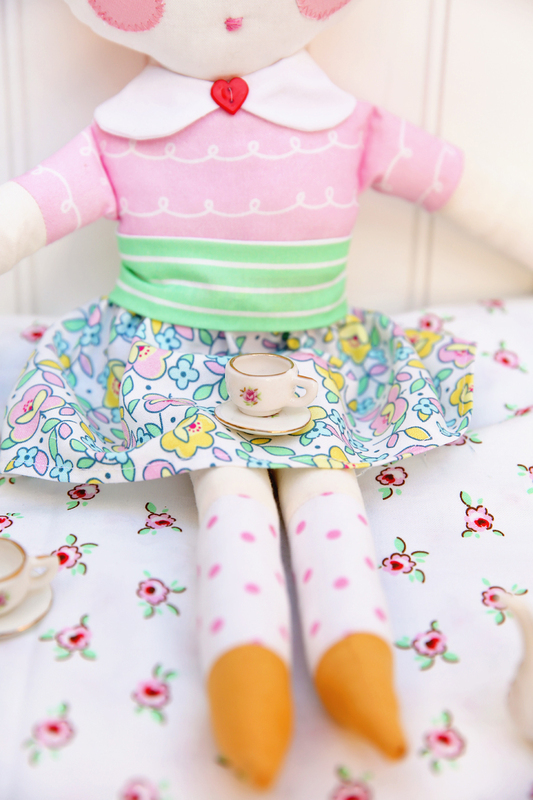 The precious fabrics, the solids that are perfect for dolls, and all the darling extras. I cannot even imagine how excited you must be!!! I can’t wait! oh my goodness! I am in LOVE – Elea this collection is just stunning! I cannot wait to see more. The colour palettes and the little florals… eeeeek! 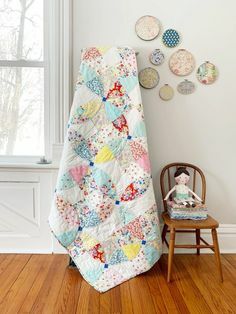 Have an amazing quilt market, you will totally rock it!